The second season of Marvel’s Agent Carter series has begun filming, as revealed by lead cast member Hayley Atwell, Peggy Carter in the series and the Marvel films. 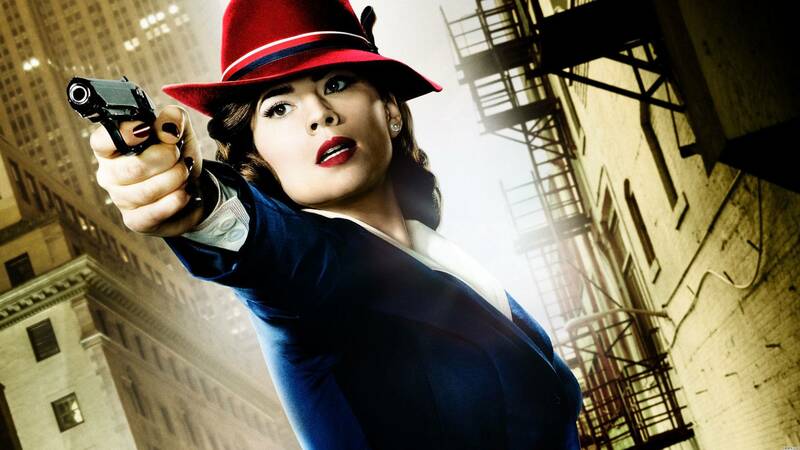 Agent Carter Season 2 will air during Agents of S.H.I.E.L.D Season 3’s mid-season break on ABC. Thoughts on this news? Are you looking forward to the second season of Agent Carter? Arrow may be the titular character of his own TV series, but there are other DC superheroes that wear green costumes. They don’t come any greener than Green Lantern and it appears we may be seeing his area of residence, Coast City, showing up in Arrow. The tease comes from Arrow’s executive producer Marc Guggenheim, who released an image teasing Coast City and the Green Lantern Oath. The appearance of Coast City may not surprise some Arrow fans as the city has been referenced in five episodes of the show to date. Arrow Season 4 premiers on October 7th. Thoughts on this tease? 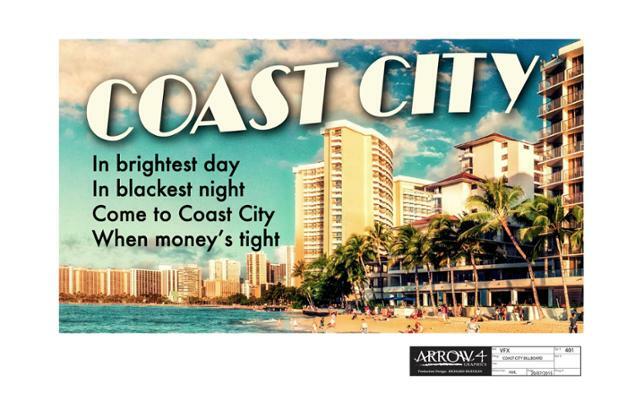 Are you hopeful of Coast City leading to an appearance of Green Lantern on Arrow? NBC have officially released a new one-minute teaser for their 13-episode event series airing soon, Heroes Reborn. The first teaser for the series showed a mysterious woman cover in fur. Now, the latest teaser reveals the name of the woman as Malina (played by actress Danika Yarosh). Heroes Reborn officially premieres on September 24th. Thoughts on the teaser? Are you looking forward to Heroes Reborn? The focus last night may have been on Fear The Walking Dead, but AMC couldn’t resist reminding people that Season 6 of The Walking Dead is coming up as they aired a new promo for the season. All of the footage in the promo is re-used from the San Diego Comic-Con trailer, including Morgan reassuring the members of the Alexandria Safe-Zone that he can stop Rick. The Walking Dead Season 6 premieres on October 11th. Thoughts on the promo? 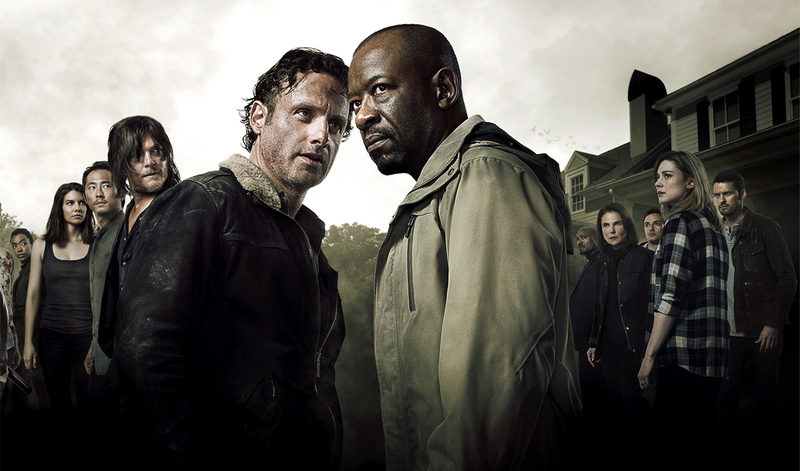 What are you most looking forward to in The Walking Dead Season 6? 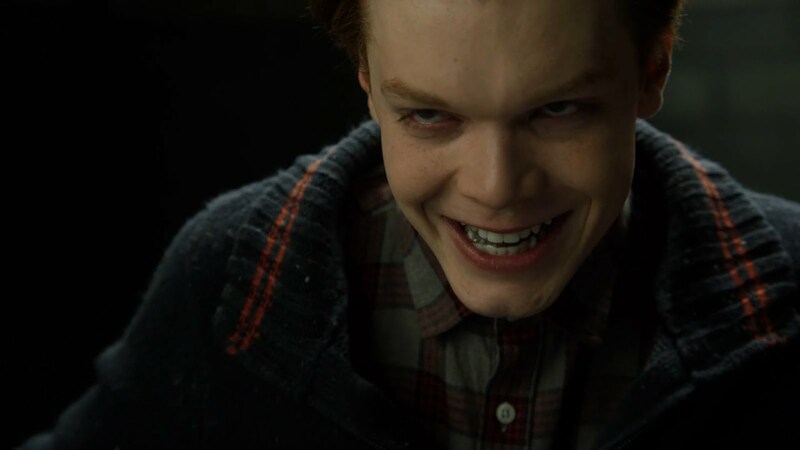 A new promo for the second season of Gotham has been released by Fox titled “Monsters Are Coming”. The footage in the promo focuses on villains in the show. It features returning characters including Oswald Cobblepot and Jerome as well as newcomers Theo and Tabitha Galavan. The first episode of Gotham’s second season airs September 21st on Fox. Thoughts on the promo? What are you most looking forward to in the second season of Gotham? Iris West may have been the character kept in the dark for most of the first season, but she’s going to step into the light in a big way in Season 2. The death of Eddie and the strained relationship with Barry has left many fans wondering what we can expect from Iris coming up and now we have an idea. So as Andrew’s quote basically reveals, Iris will essentially be filling the role of “team leader” that was once filled by Harrison Wells/Eobard Thawne. Thoughts on this news? 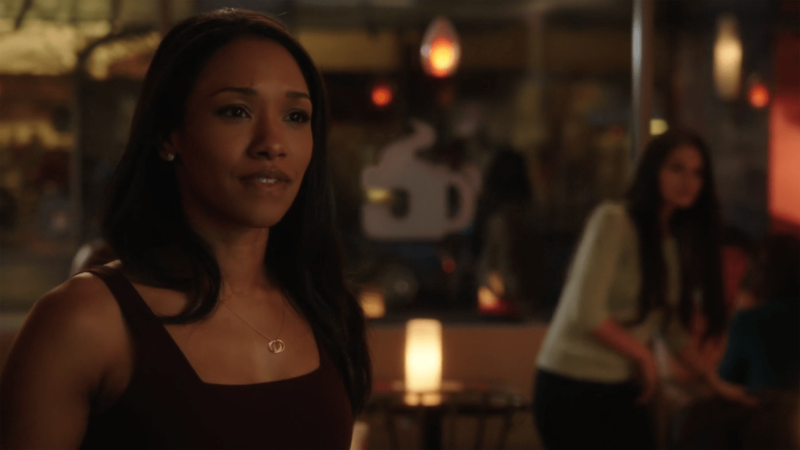 Are you excited to see Iris West in her new role in The Flash Season 2? The Flash Season 2 officially begins airing on October 6th. Game of Thrones has never been shy about killing off characters, but is the show beginning to turn over a new leaf? That’s because one character who was presumed dead is now rumoured to be returning. 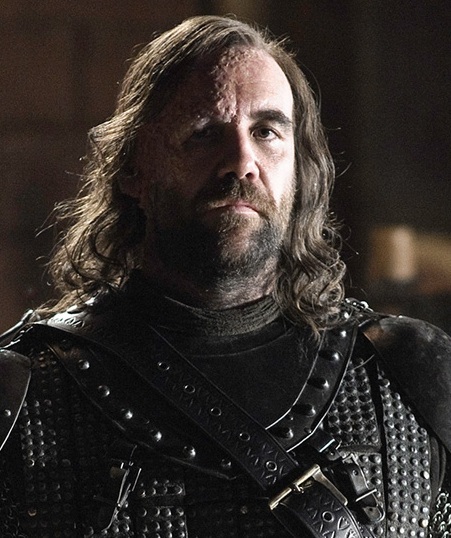 Rory McCann, who played series regular Sandor “The Hound” Clegane, has reportedly been staying at a hotel commonly used by the cast and crew of Game of Thrones. The character was left for dead by Arya Stark but could be making a return it seems. 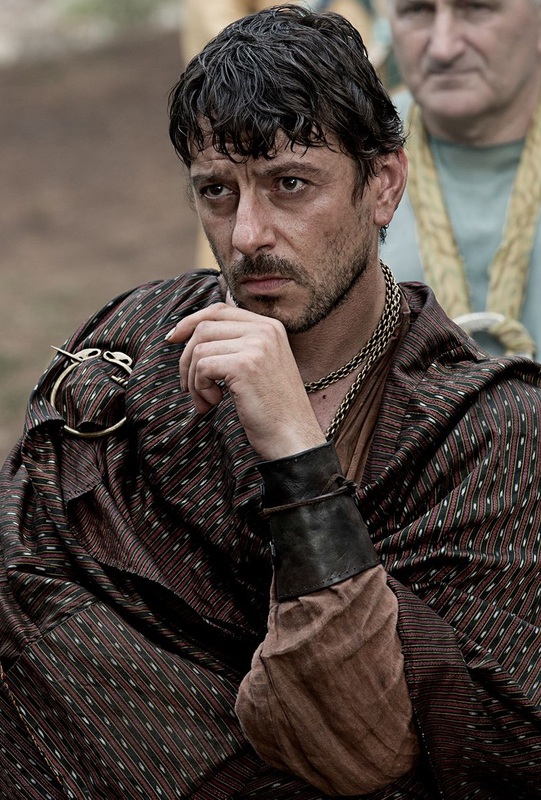 Cast member Enzo Cilenti (who played Yezzan zo Qaggaz in the fifth season) could also be returning in the next season. Thoughts on this rumour? 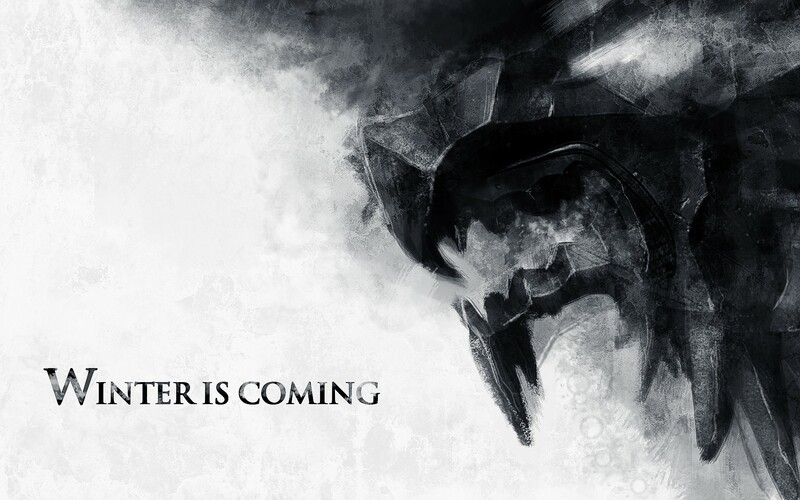 Would you like to see more of The Hound and Yezzan in Game of Thrones? With the release of Star Wars Episode VII: The Force Awakens on December 18th getting closer, every company will be looking to promote the film in any way they can. Lego has always provided an outlet for promotion, not just through their popular Star Wars sets but through their commercials. Now, the first The Force Awakens commercial from Lego has been released! The commercial is 20 seconds in length and features the upcoming sets 75102 Poe’s X-Wing Starfighter and 75104 Kylo Ren’s Command Shuttle. With Force Friday coming on September 4th this commercial is sure to entice people into buying these sets. 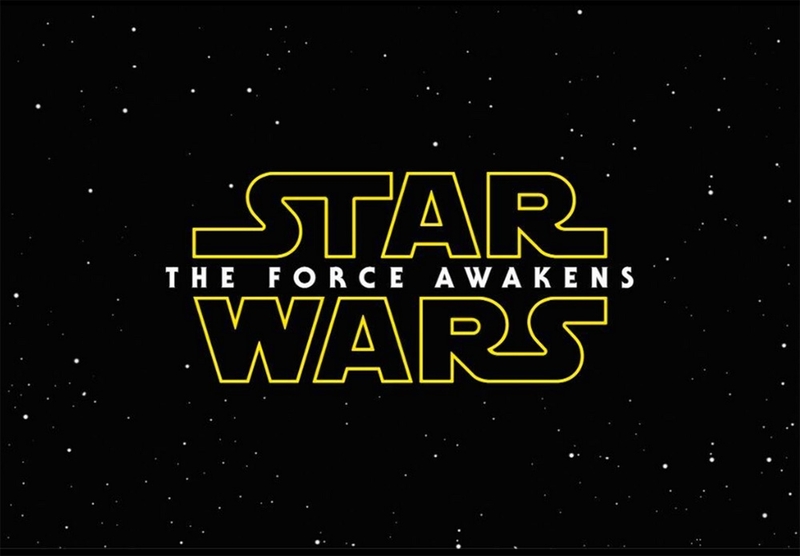 The Force Awakens is officially released December 18th, 2015. 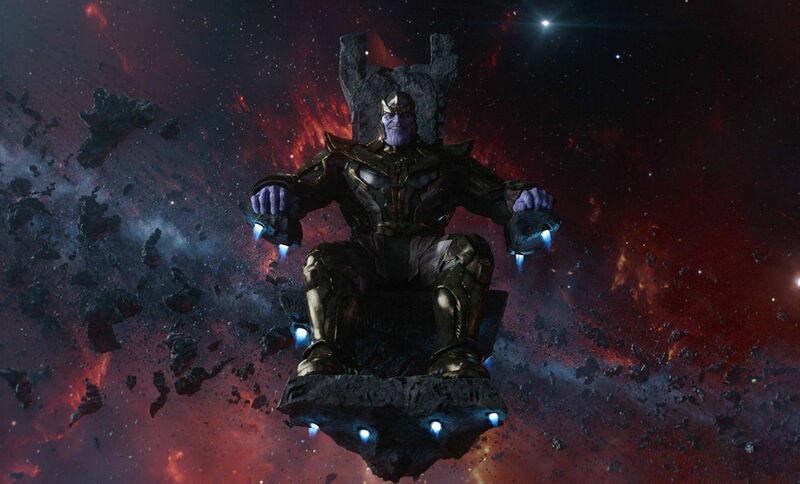 Everyone is greatly anticipating Avengers: Infinity War Parts 1 and 2 which are going to be released in 2018 and 2019 respectively, but Marvel fans have been very happy with the various appearances by Thanos in Marvel films already. The character has shown up in The Avengers, Guardians of the Galaxy and the mid-credits scene in this year’s Avengers: Age of Ultron. Thoughts on what Josh said? Are you excited for Avengers: Infinity War? 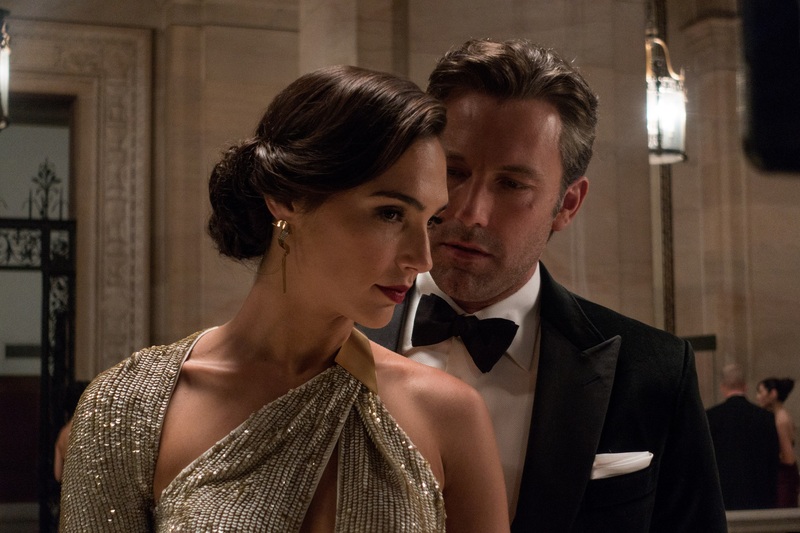 Note: This scene is likely the scene featured in an image of Ben Affleck and Gal Gadot, who plays Diane Lane/Wonder Woman, that was released a while back. Thoughts on this news? Are you looking forward to seeing this scene in Batman v Superman: Dawn of Justice?